Over the past several years, quartz has become a sought-after material when it comes to countertops. Quartz comes in a variety of colors and patterns and is considered to be a quality alternative to a natural stone material. When starting a home improvement project involving countertops, it is important to get to know the materials available to you. With quartz, you have a durable option that is easy to customize. 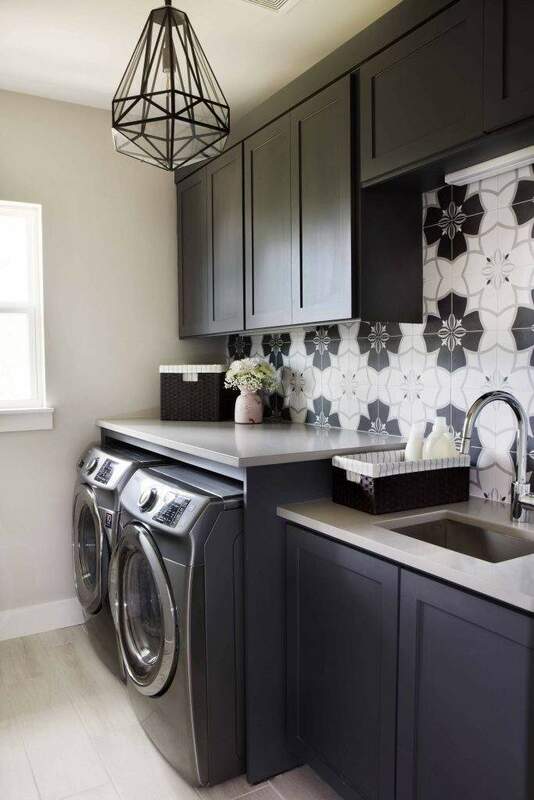 The material can be used to create countertops in a variety of colors including beige, white, black and gray quartz countertops, helping you to achieve the right style for your home. Did you know that quartz countertops are actually engineered stone? The material is man-made, constructed of roughly 90% natural quartz that is mixed with pigments and resins. Because the material is engineered, it is easier to customize the color and overall look of the material. The way the material is constructed, it creates a nonporous surface. The countertops do not require a sealant or special cleaner. The surface will not absorb any liquid, so you do not have to worry about staining from spills. The material is extremely durable so that you will not scratch it, even when using sharp knives. Unlike natural stone, the quartz material will not develop pits or fissures. This is due to the extreme durability of the product. When you are replacing the countertops in your home, you will find that quartz is produced in a made-to-order fashion. You can have countertops created based on the size and shape of your kitchen counter needs. A template will be used to create a slab that is a perfect match for your space. 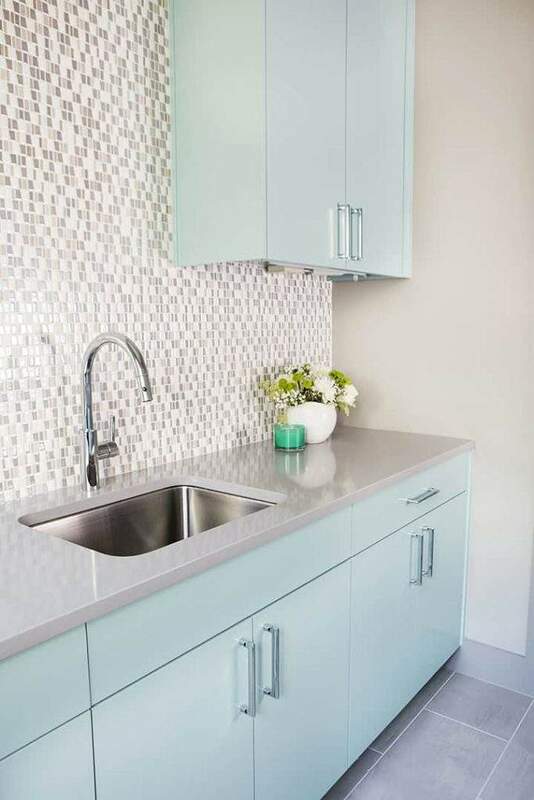 With customization, the countertops can have curves, drainboards, integrated sinks, and other additions. Interior designers specify quartz for kitchen, laundry rooms, mudrooms, bathrooms, and even showers. It’s a trend that is becoming a staple in interior design and construction.